Episode Two examines the lives of mothers today. Whilst many women experience themselves as free and equal to men, it is often not until they become mothers that this apparent equality is really put to the test. 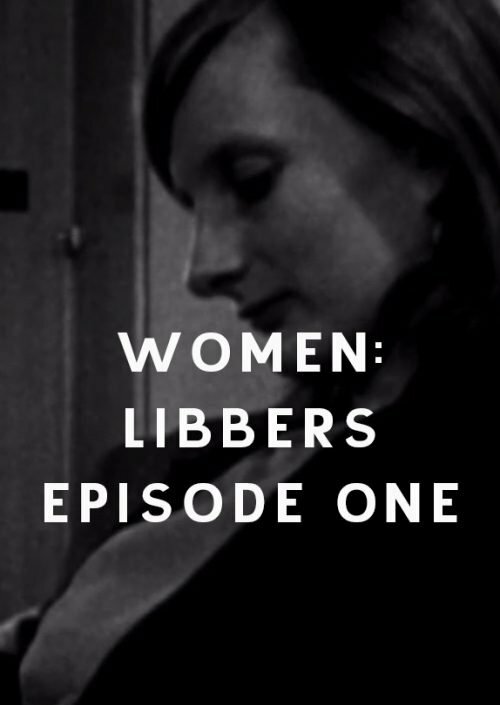 The film features seven women, some of whom work, whilst others stay at home with their children. In each case, the women are also interviewed with their husband or partner to find out who carries the domestic burden and the extent to which they have achieved gender equality in their lives. Women is a documentary series about feminism and its impact on women’s lives from acclaimed filmmaker Vanessa Engle. These three films are about feminism and its impact on contemporary women’s lives. The first film maps the ideology of women’s liberation in the 1960s and 70s, evoking the urgency and passion of the early days of the movement. 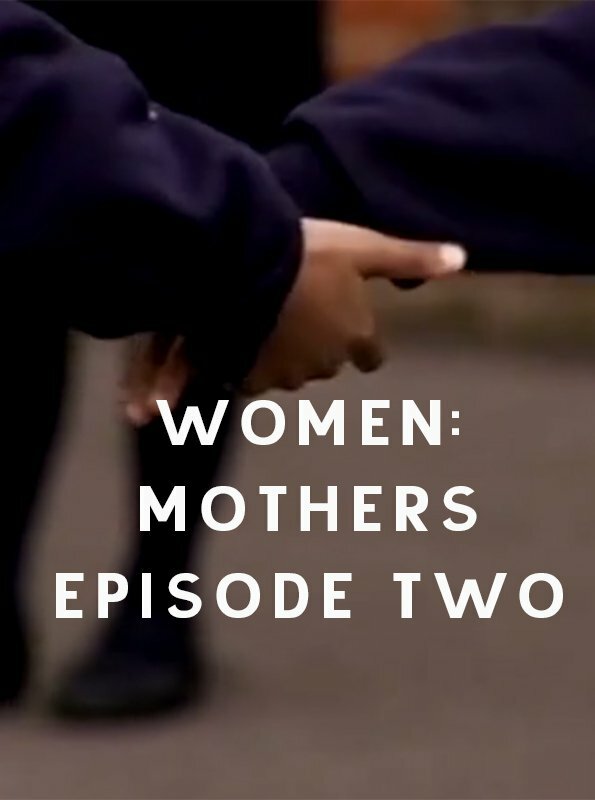 The second film looks at the consequences of feminism for today’s mothers, documenting the lives of women with children in Britain today. 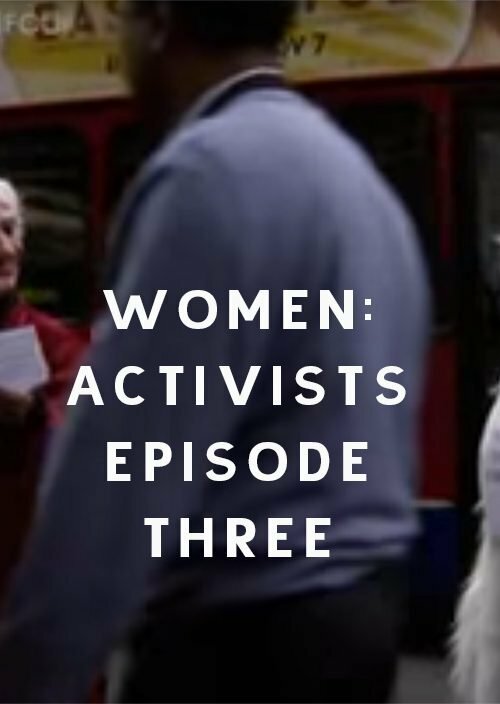 The third and final film is an observational documentary about young feminist activists.